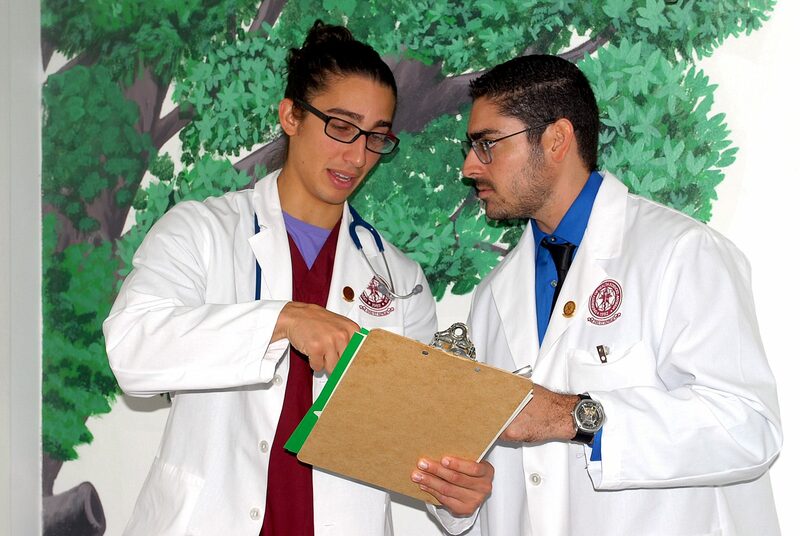 Did you know that the University of Health Sciences Antigua is coming to Santo Domingo? On March 27, join us at our open house from 10am-12pm and 6pm-8pm and discover the opportunities that await you at UHSA. Get a chance to learn more about our school and the financial aid options available to you. Be sure to share this event others. We look forward to meeting you!